Working as a telecom software engineer, Elena bases her work on the power of collaboration between people, saying that “it’s nice to celebrate with somebody when something works”! Holding a Master in “Education” field she deeply believes in sharing knowledge, exploring together and learning from each other. Valuing the moments of human interaction, she loves to commit herself to meaningful projects and gets inspired by innovative ideas; self motivated individuals and authentic teams. 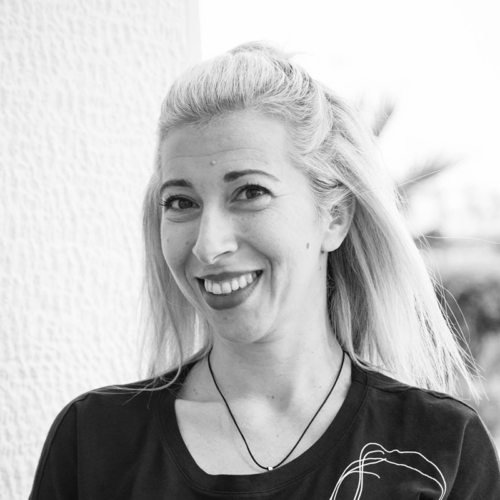 Thus, she has been involved as a Hospitality manager in the organizing team of TEDxPatras2015, TEDxPatras2016, TEDxPatras2017, and this year in TEDxPatras2018, making sure that speakers will enjoy their experience to the maximum! In her spare time, you’ll more likely find her enjoying moments in nature, either doing sports or just exploring around with her dog. She loves music, dance, skiing, running, sailing, traveling, and never misses a good glass of red wine.